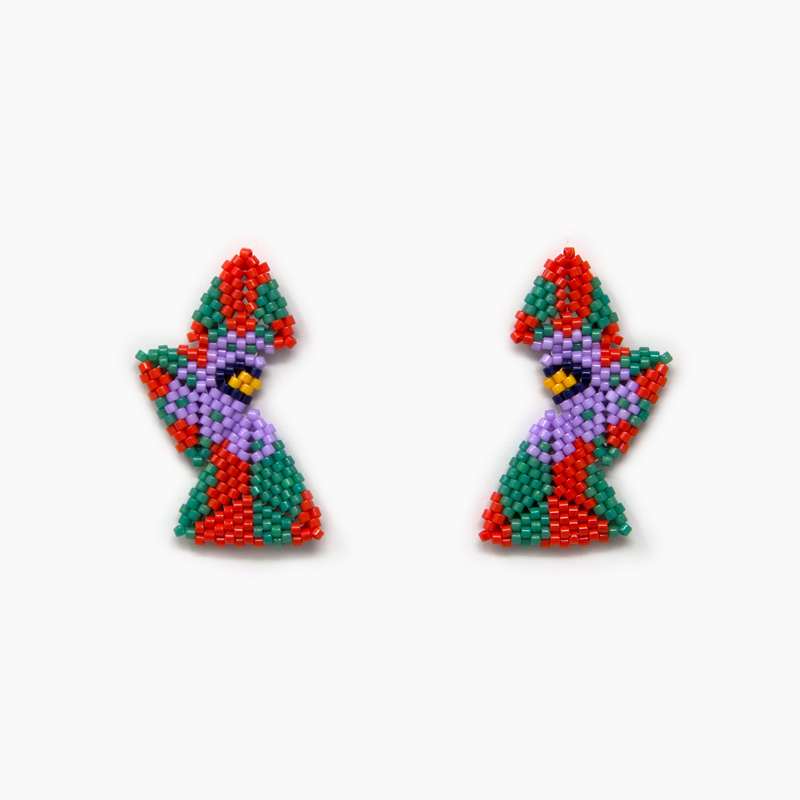 The Otomi Collection, is a series of vibrant and intricate earrings inspired by traditional Mexican embroidery. Otomi embroidery was popularized in the 1960s and has since gained considerable recognition throughout the textile industry, although the original pieces are far more complex. 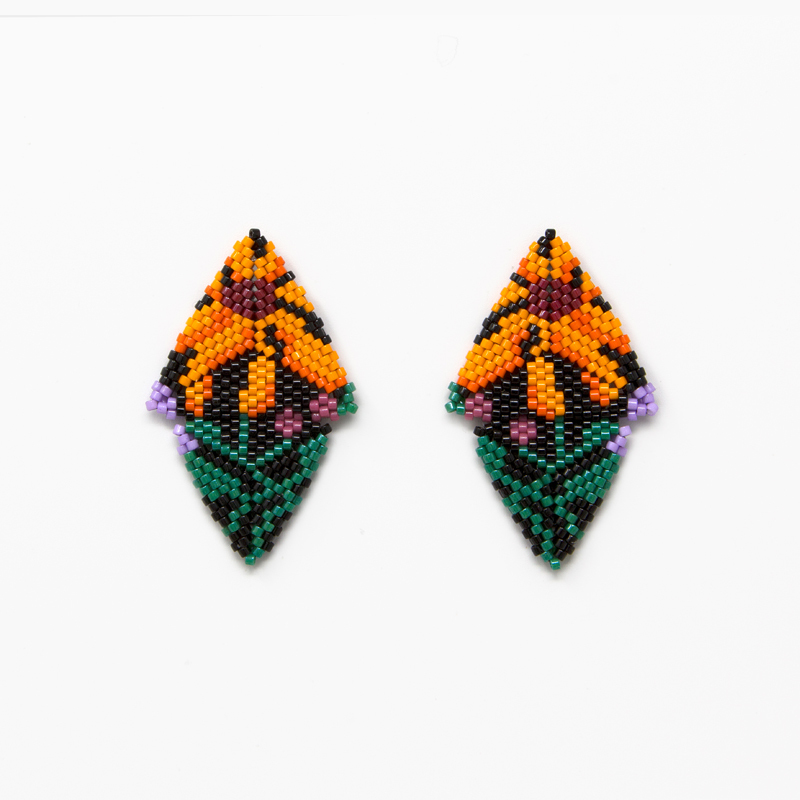 With this collection, Paulina pays homage to the talented female artisans and their intricate craft. *This page functions only as a gallery. 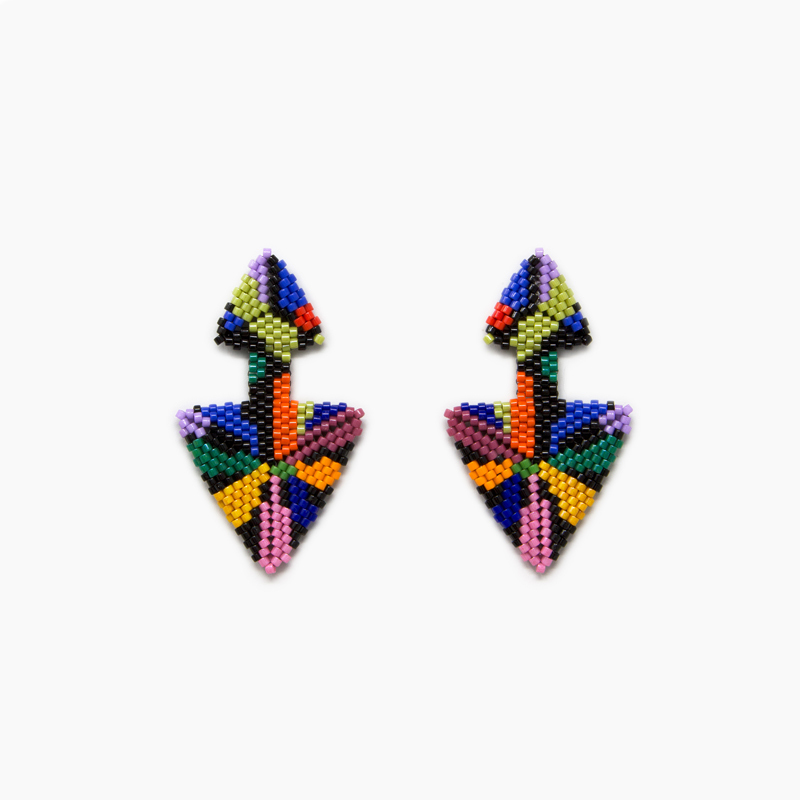 Please refer to SHOP in the menu bar to purchase earrings.